What are the answers to the statement 94% Something you accidentally leave on the roof of your car of the 94% game? It is sometimes difficult to find all the correct answers, but don’t worry. If you get stuck on any level just visit our website for the solutions to all the levels. So here are the answers to Something you accidentally leave on the roof of your car, so you can earn the 3 stars and unlock a new level. 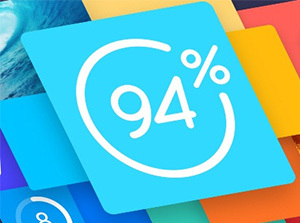 94% Something you accidentally leave on the roof of your car for Windows phone is not yet available. If you have any suggestions or corrections about “94% Something you accidentally leave on the roof of your car” answers feel free to leave a comment.